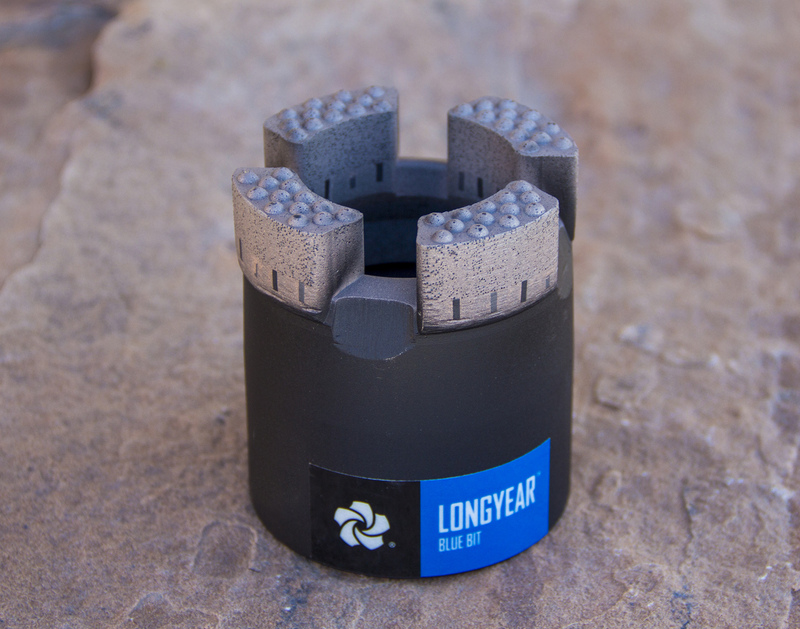 Salt Lake City, Utah: 7 November 2018 — Boart Longyear announces the complete series of Longyear™ Diamond Drilling Bits is now available. All drillers from the newly promoted to the seasoned veteran find the color-coded Longyear diamond drilling bits much more effective in obtaining higher productivity. 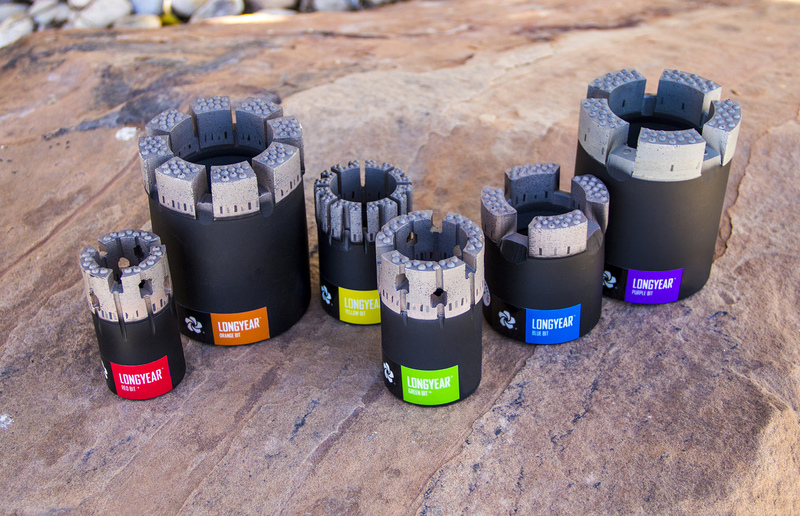 The complete Longyear Diamond Bit Series includes a Red, Orange, Yellow, Green, Blue, and Purple Bit for a wide range of drilling conditions and ground formations, with each color corresponding to specific hardness ratings found on the standard Mohs hardness scale. After the initial launch of the Longyear Green Bit in November 2017, trials of additional colors in the series of diamond drilling bits have proven successful. Drill crews in Australia tested several Longyear bits including Green, Yellow, and Red Bits over a three-month period after adoption. The combined result of these tests showed a 60% improvement over the competition, a full doubling in penetration rate, and placed 23% more core in the box. "The new Longyear bits cut faster and last longer,” Robert Jex, Division Manager of US North Coring explained. “These two qualities in a bit are hard to come by. Usually, a bit that cuts faster gets used up faster – which means more tripping to change the bit. The new Longyear bits seem to have the right balance. It’s important to select the right bit for the type of rock encountered. Longyear bits make that easier to do. 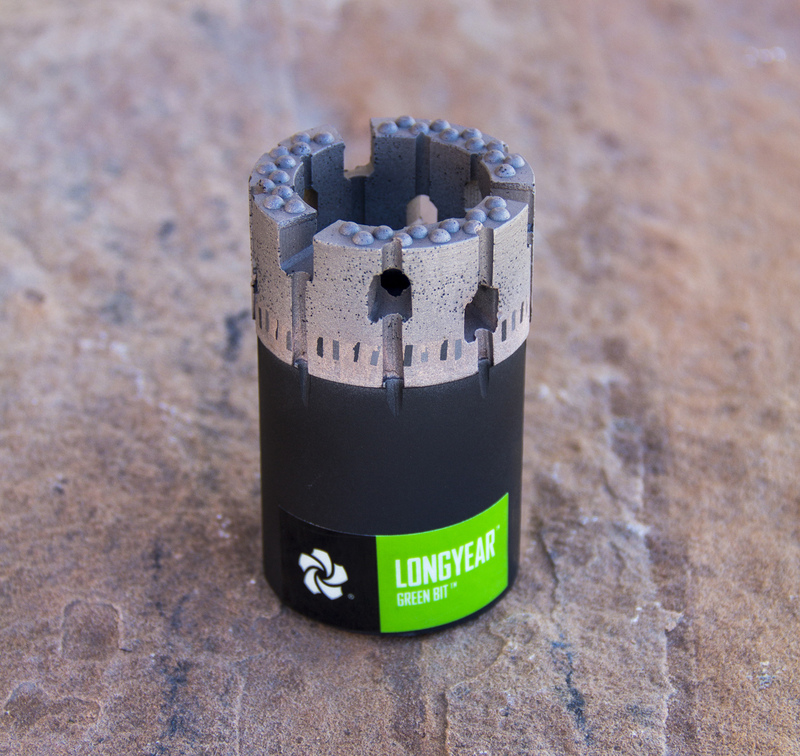 I highly recommend the new Longyear bits – they have improved penetration rates, productivity and outlast any other bit I’ve used." To date, drilling crews utilizing Longyear bits improved shift performance, time down the hole, and meters drilled, ultimately placing more core in the box. As a result of successful testing in both underground and surface coring environments, the complete line of new Longyear diamond drilling bits is now available to drilling companies throughout the world.